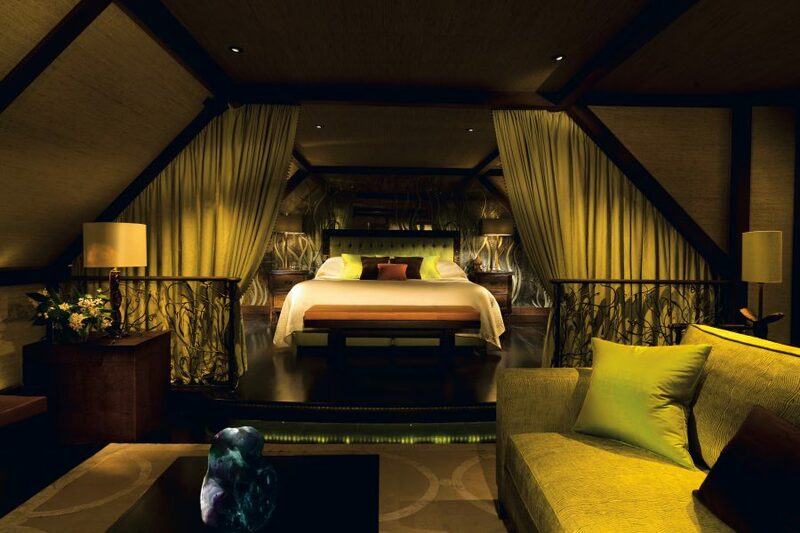 Tucked away in the picturesque countryside, this 15th-century manor sets the standard for others to follow in the UK. 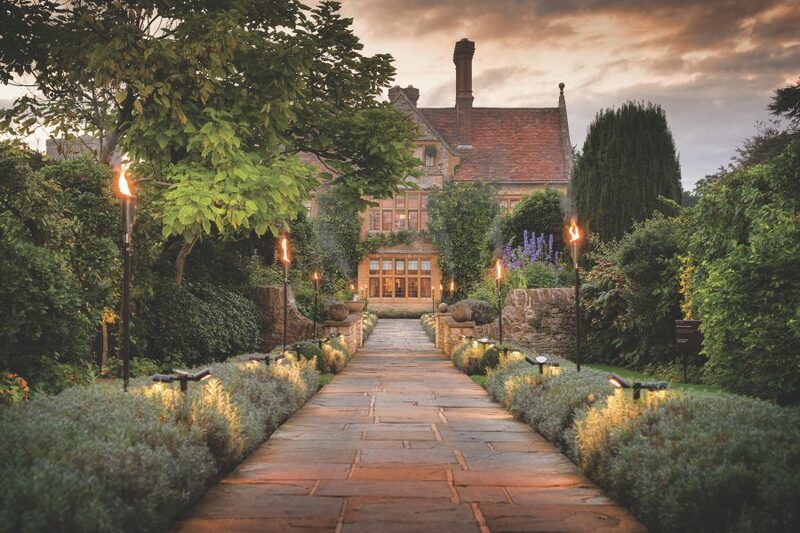 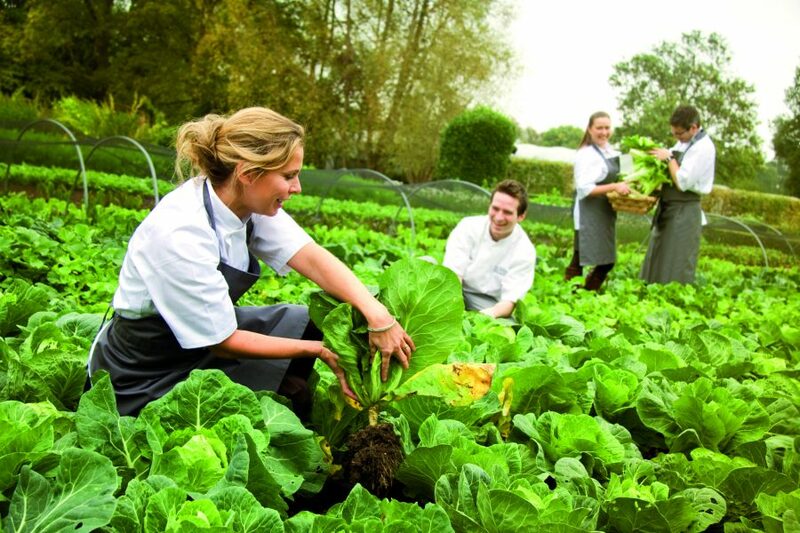 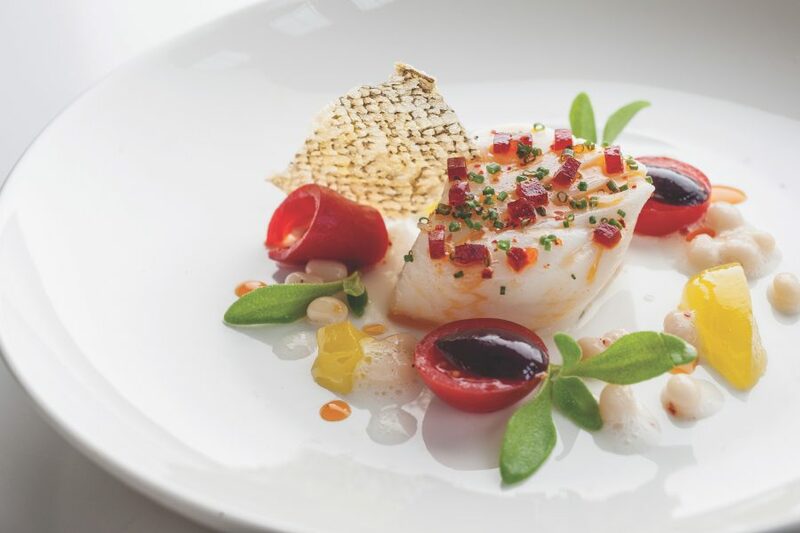 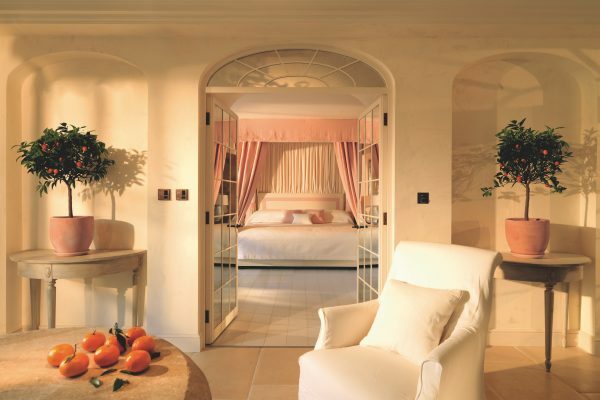 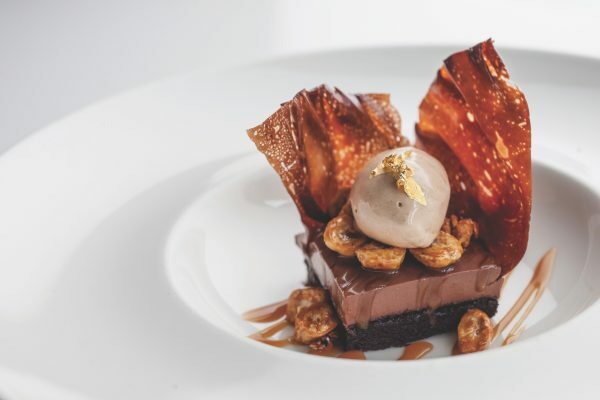 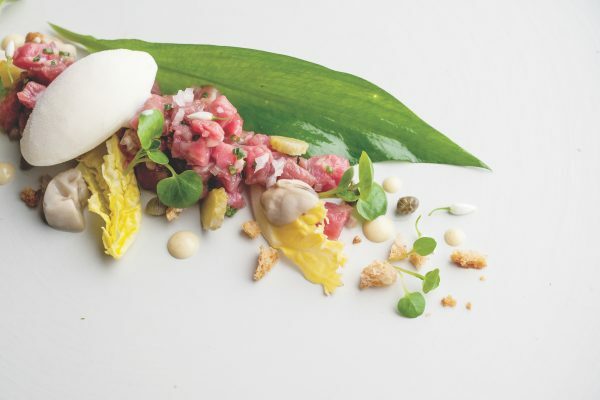 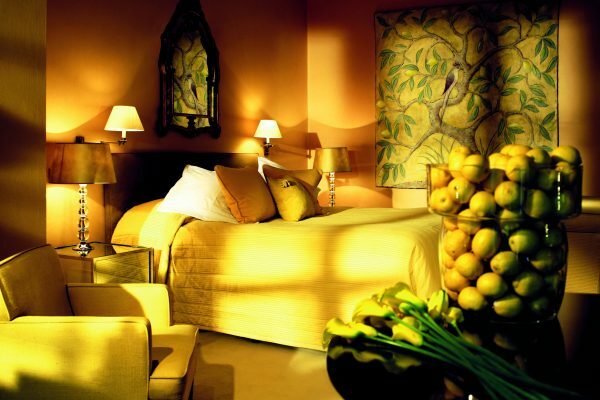 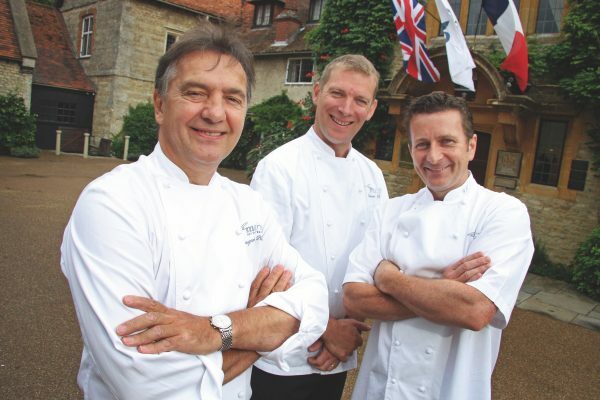 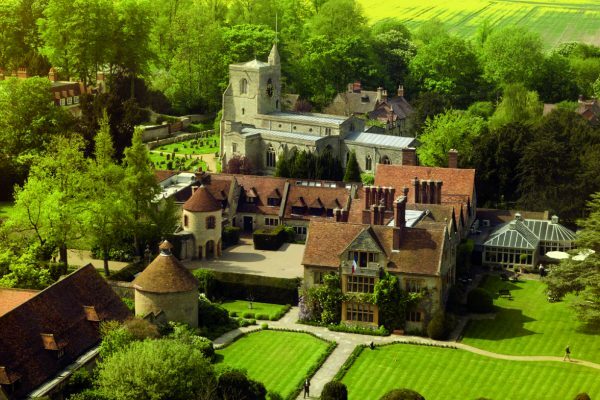 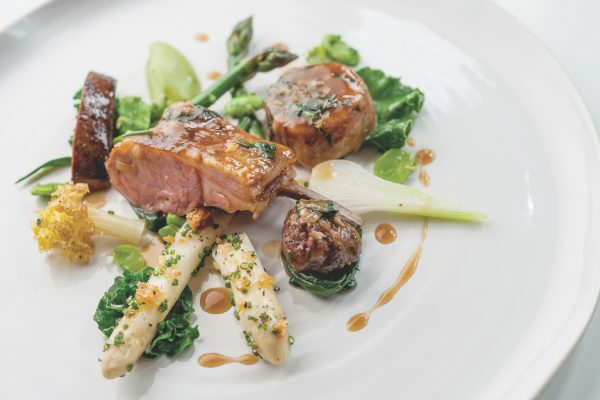 World renowned Chef Raymond Blanc’s passion permeates through every aspect of the hotel-from the individually-designed suites to the menus in their two Michelin-starred restaurant. 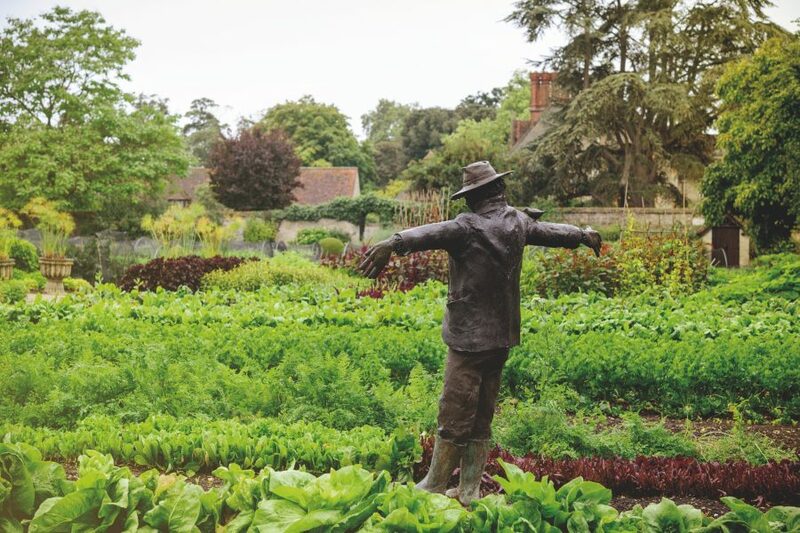 Lush gardens are an abundance of colour in summer, while its kitchen gardens are filled with wonder.